It all started back in the kitchen in 1966, when the Avila family came to the United States from Guanajuato, Mexico. Mama brought her delicious family recipes. 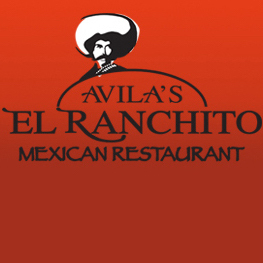 Today El Ranchito is still family owned, family operated and family loved. We restore, refurbish, and maintain VW Campervans, offering them rent to travel through California. Almond is the premier lifestyle brand of the Surfer+Craftsman… a collaborative effort of friends who enjoy making things the old fashioned way. F45 Training is the revolutionary functional training system straight out of Australia! It is now the fastest growing functional fitness franchise on the planet due to its amazing high-intensity workouts! This neighborhood-casual concept, which serves breakfast, lunch, and dinner, presents a menu of gourmet, culinary-focused sandwiches in a relaxed environment. Vodka created by the Hali'imaile distillery located in Upcountry Maui near Makawao, the heart of Maui's pineapple region. Whether you have a cracked cell phone screen, water damaged device, or a nonfunctioning laptop, our certified technicians will provide a time-efficient, competitively-priced solution guaranteed. FREE Diagnosis! At Gina's Pizza, we specialize in hand-crafted Italian Pizzas & Pastas "surfed up" fresh daily for over 40 years now! Our famous Bigga Slice and Craft Beers on tap are just a few of the locals' favorites. Buon Appetito! Three generations of surfers dedicated to preserving the integrity of the past, nourishing the present, and investing in the future. 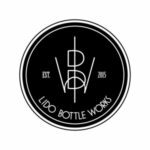 Lido Bottle Works is a New American shared-plate restaurant featuring locally sourced and sustainable ingredients from local purveyors and offering craft beer and wine varietals on tap and in bottles from Southern California. 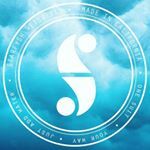 Starfysh Wetsuits™ is surf wear Innovation with removable arms and legs and 100% reversibility. One suit. Your way. Just add water. 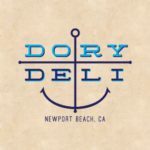 Newport Beach's own waterfront deli! Stag Bar + Kitchen is the oldest bar on the Balboa Peninsula in Newport Beach, CA. Established in 1908, it is a favorite among locals and tourists alike. Craft beer, handcrafted libations, and a large collection of whiskey. Elevated pub grub including artisanal burgers and sausages. 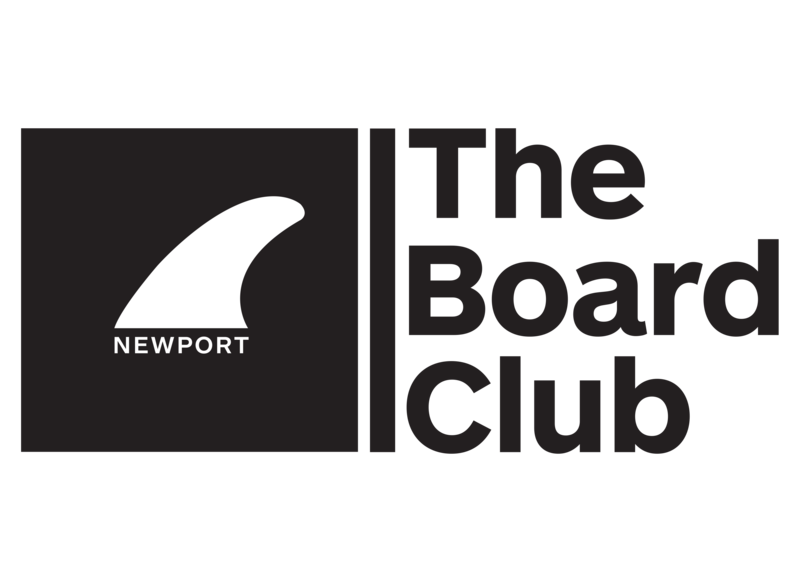 Dedicated to every aspect of surfboards, PureGlass serves both surfers and shapers with glassing services (poly and epoxy), accessories (fins, pads, leashes, board bags), supplies (resin, blanks, fiberglass), shaping bays, CNC machine and much more! Professional, certified, and insured therapy to get your body feeling right. Whether you're looking to improve your posture, get in better shape, prevent injuries, enhance athletic performance, relax, or just relieve tension, Matt, your bodyworker, has over a decade of doing just so! 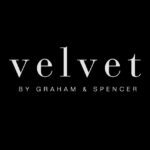 Velvet by Graham & Spencer is a premier LA-based clothing brand known for our dedication to quality, construction, and comfort for both men and women. Since 1954, when Hobie opened the very first surf shop in California, our stores have stood for quality and innovation. Your experience is our priority. Offering world-class Yoga, Barre, and Lift classes at O.C. 's hottest studio. Detox your body, heal your soul with our infrared heat and Himalayan salt wall. The Byrd's Nest is a local barbershop that provides quality men's haircuts and Byrd merchandise including T-shirts, pomade, shampoo, conditioner and more. 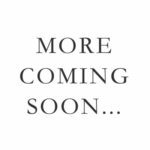 Locally-owned, complete wellness center providing unparalleled customer service, top brands and the latest, cutting-edge nutritional supplements with a Low Price Guarantee. We specialize in nutritional supplements for weight loss, sports nutrition health, strength, muscle gain, and general health. Powerful, physical, and personalized online yoga classes with a local studio feel. Find perfect classes with ease, matching your experience, time availability, and goals. SRF is a gym for Surfers. Plain and simple. They offer 1-hour classes to get you in shape and take your surfing to the next level. 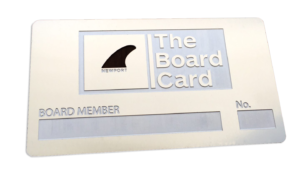 Present your card at sign up for the Member Only rate. Leveraging industry-leading technology, Vacasa drives revenue for homeowners and unforgettable experiences for guests. Book your vacation or staycation today! 10% Off Packages, Workshops, & Specialty Classes. At ESO, we believe in the power of connection and are inspired by our community. We specialize in private, semi-private services, small group classes, workshops, and retreats. $100 Off Any New Bike. Contact Peter for more details. Murf Electric Bikes is an electric bike manufacturer whose core values are built upon affordability and exceptional customer service. We offer good looking bikes with enough power to get you up any hill. 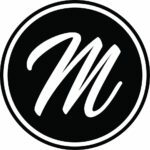 Mona, a sustainable swimwear company, uses reclaimed materials to create comfortable, functional, and unique apparel for women on the move. Every piece is lovingly created right here in California. Click HERE to receive 20% off when you register for an account.